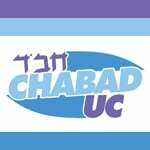 Yizkor is recited on Yom Kippur (Sept. 19) and on Shemini Atzeret (Oct. 1). It is customary to give a donation in honor of the deceased, and the form below can be used for that purpose. The suggested donation is $18 per remembrance. 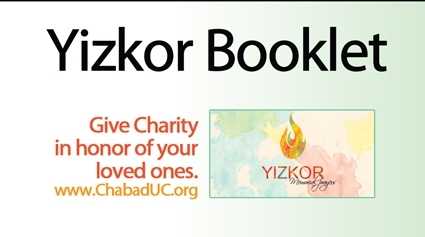 While you can still donate in memory of loved ones, the Yizkor Booklet has already been sent to the printer.All names submitted after 9/16/2018 will not be included in the Yizkor booklet. Names of those being remembered: 1 name per line, press enter for next line.